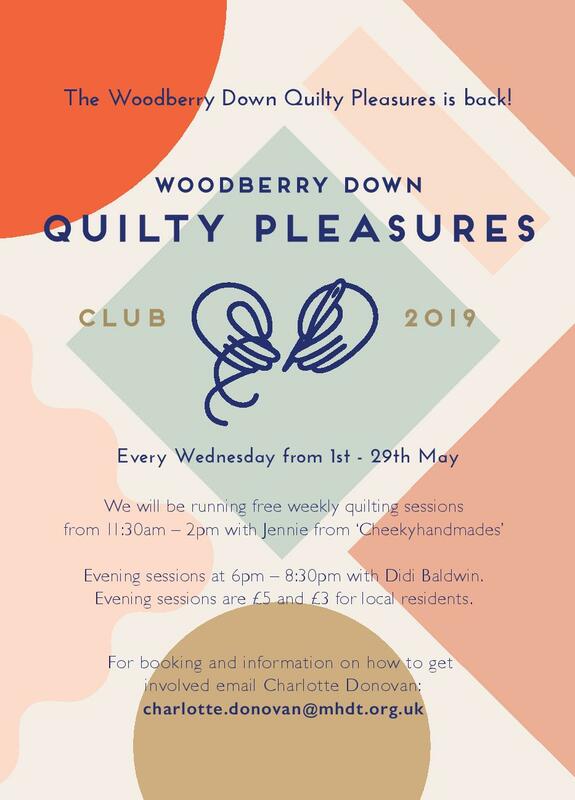 Indulge your ‘quilty’ side this May with support from quilting professionals! Join either afternoon or evening sessions every Wednesday here at the Redmond Community Centre from the 1st May to Wednesday 29th May. Email charlotte.donovan@mhdt.org.uk to book your afternoon or evening space, we recommend you attend all 5 sessions.